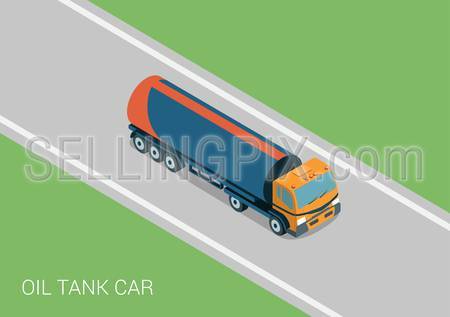 Oil petroleum transportation tank car tanker flat 3d web isometric infographic concept vector. Petroleum collection. 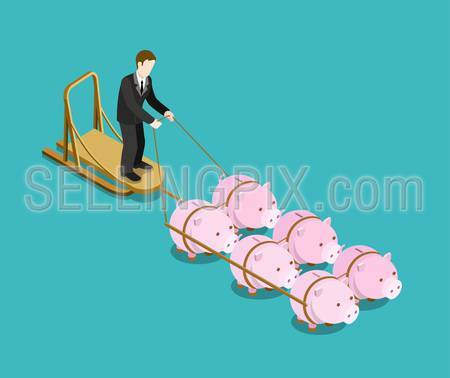 Private finance flat 3d web isometric infographic concept vector. 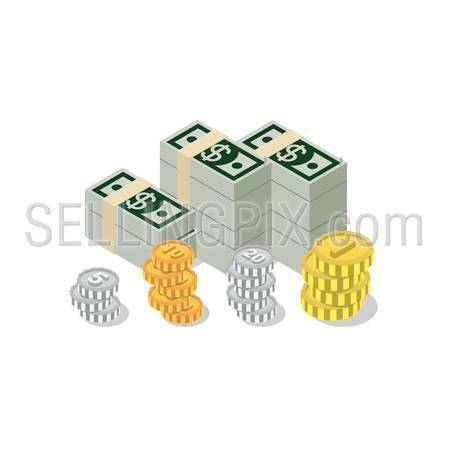 Woman rolling oversize gold coin, man holding overgrown dollar banknote. Creative people collection. 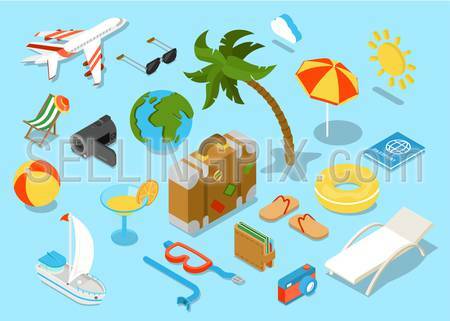 Flat style vector illustration concept of brand Smasung. 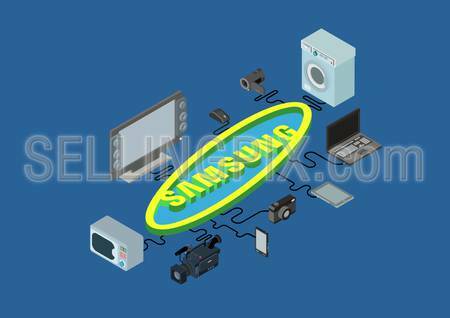 Electronics connected wires to the stylized 3D Samsung logo. Flat 3d family parenting children kids people concept. Isometric mother reading fairy tale book put to bed boy son. 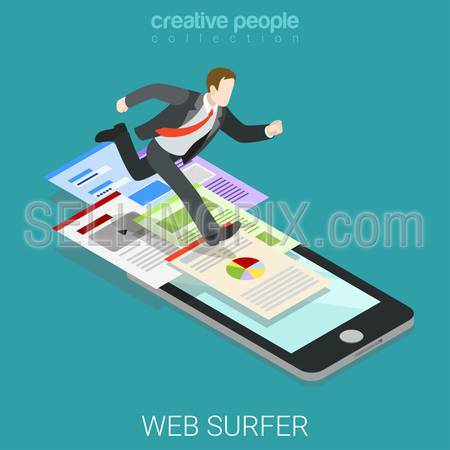 Website click for infographics design web elements vector illustration.